You are here: Home / Exercise / Be Sweet to Your Feet! 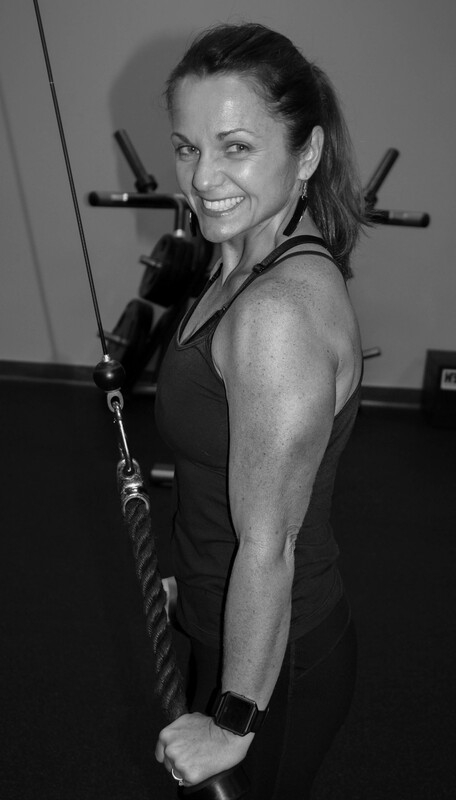 As a group fitness instructor and personal trainer, it’s my job to encourage people to exercise regularly, teach them how to do so safely, and hopefully, keep them motivated to do their best. We all know how important regular exercise is for the body, but there are two little things that we often ignore until they’re screaming and crying at us: our feet. Compared to the rest of the body which they must support, the feet are relatively small, yet they have a huge job to do. 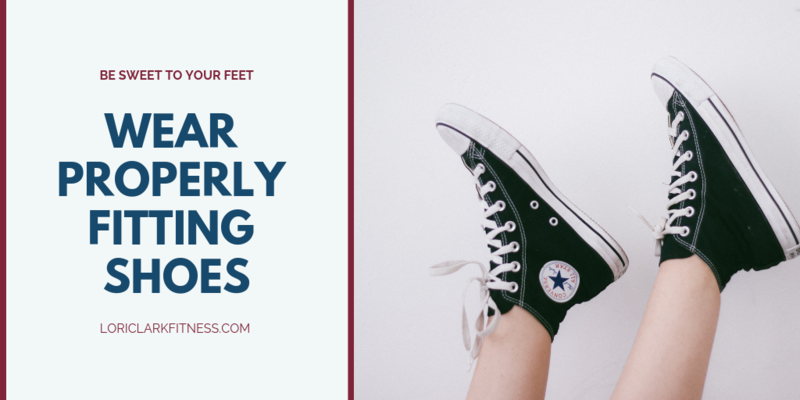 Every step we take, whether it’s to perform chores around the house, do jumping jacks, run a marathon, or do the merengue in a Zumba class, our feet are performing a complex set of tasks to support the rest of our body. Though small, our feet are a complex system of bones, muscles, nerves, tendons, and ligaments working in a coordinated fashion to facilitate balance and motion. If something goes wrong with our feet causing us to alter the way we walk, it can lead to other problems with our knees, hips, and back. Our feet are our foundation, and it’s important to have a firm foundation. 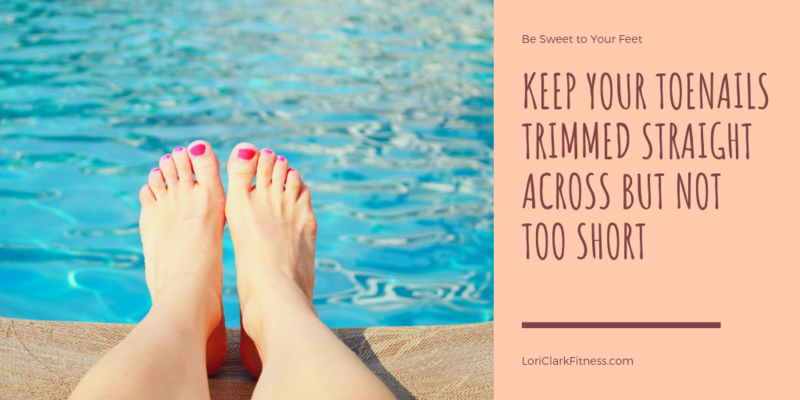 Keep your toenails trimmed straight across but not too short. If you’re a diabetic, be especially careful trimming your nails. If you accidentally nick your toe, it takes longer for it to heal than for a non-diabetic person, and there’s a risk of infection that can lead to serious complications. Nails that get too long can press against your shoes causing pressure on your toes, and nails that are too long are also more prone to collect dirt and bacteria underneath them. Plus, it just looks yucky if your toenails look as if you could swoop down from the sky and grab your dinner like a bird of prey. It’s not a nice look; don’t do it. Wear properly fitting shoes. This is not just important for exercising; it’s important for all your shoes to fit properly. There are many stores that sell running shoes that will help fit you for the right shoe and right size for your foot type. This is so important because there are so many different types of feet and activities. Make sure you’re wearing shoes that properly support you for whatever activity you’re doing. Don’t wear running shoes or cross trainers to Zumba class or vice versa because shoes are called by different names to indicate they have different purposes – pay attention. I’ve had many people complain about knee or hip problems after Zumba, and they blame it on Zumba. Many times, the problem is they’re wearing the wrong shoes. They’re wearing shoes that grip, when instead they should be wearing shoes designed to pivot – know your shoes! Before leaving the topic of shoes, I must say a little about heels. Ladies, I know they’re cute, and they make the outfit (and booty) pop, but please limit the amount of time you wear heels. Your body will thank you. Not only are they not good for your feet, they put your posture in an unnatural position that can lead to problems with your knees, hips, and back. Wedges are a safer choice. 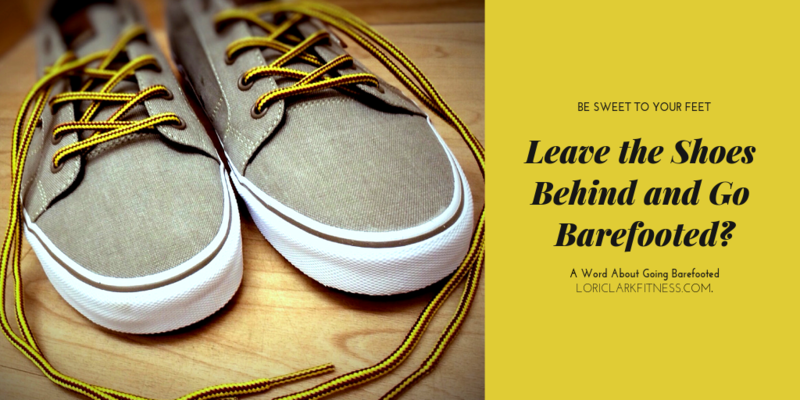 A word about going barefooted. Be careful and know the area where you’re walking barefooted. While walking on the beach is good for the feet, and we can assume it’s safe, other places may be a little riskier. Make sure your tetanus shot is up to date, and if you get a puncture wound while walking barefooted, see a doctor right away. Lastly, be aware of the risk for picking up a fungal disease when walking barefooted, especially in public showers and such. I know, ewwww, but I had to mention it to be thorough. 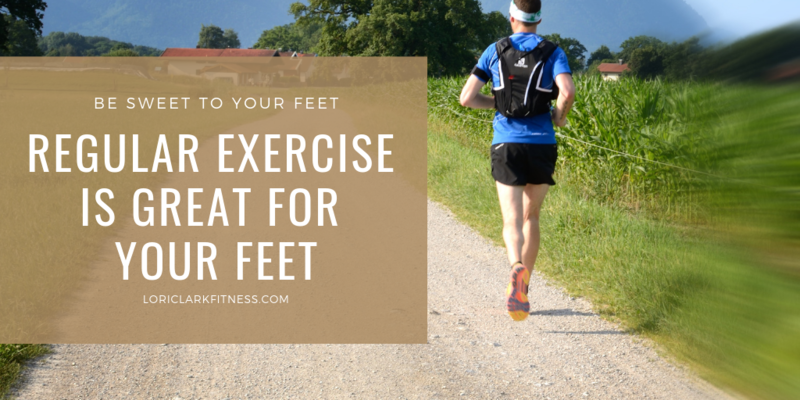 Regular exercise is great for your feet! Our bodies were designed for movement, and the feet are no exception. In addition to proper footwear, which we discussed above, make sure you also do a proper warm-up appropriate to the activity you’re about to perform. Going from walking to a ballistic movement such as a jumping jack without warming up is asking for trouble. Always warm-up properly! A jumping jack is NOT a warm up exercise for a group fitness class. I’m telling you this because I’ve seen instructors put them in a warm-up, and it’s not safe. We’re trained not to do it, but some instructors either forget or ignore this training. For your safety, if you’re in a class and this happens, modify the jumping jack by taking out the bounce. The instructor should know better, but if they don’t, don’t follow them. Your feet and the rest of your body will thank you for saving jumping jacks for later in the workout when you’re fully warmed up. We would never attempt to build a house without a proper foundation, and the same should hold true for building bodies. I encourage regular, vigorous exercise. However, if you’re having problems with your foundation, your feet, it’s time to halt construction and see a doctor. Do whatever it takes, be it rest, therapy, etc., to firm up your foundation before you continue regular exercise. If you have a foot condition and it’s left untreated, it could get worse and cause many other problems as well. 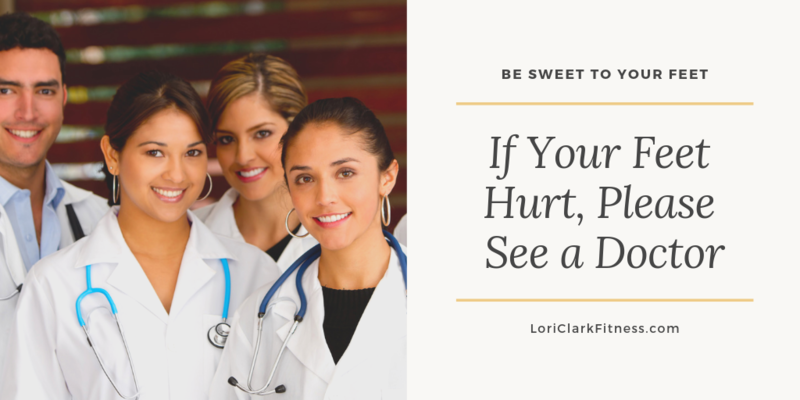 Thanks for subscribing and reading my health posts each week. 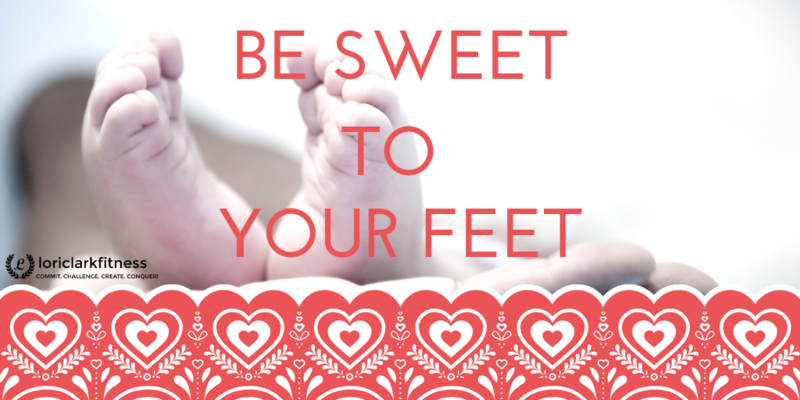 Keep eating your fruits and vegetables, exercising daily, and please be sweet to your feet! « Learning to Re-Frame: What is a Treat?